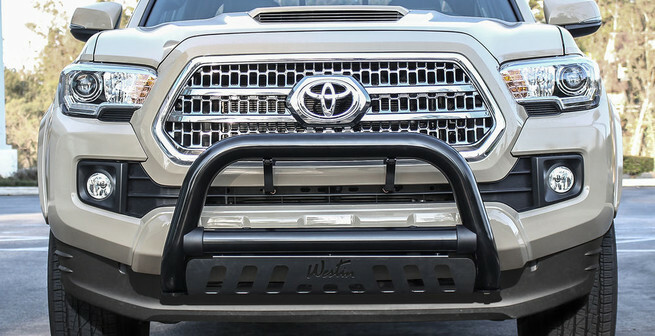 Put a barrier between you and some of the road's bigger mishaps with the Westin HDX Grille Guard. 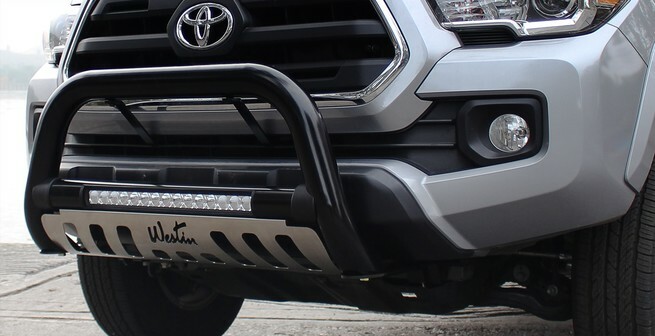 Drive over curbs, trees and rocks without worry with a rugged & stylish bull bar. 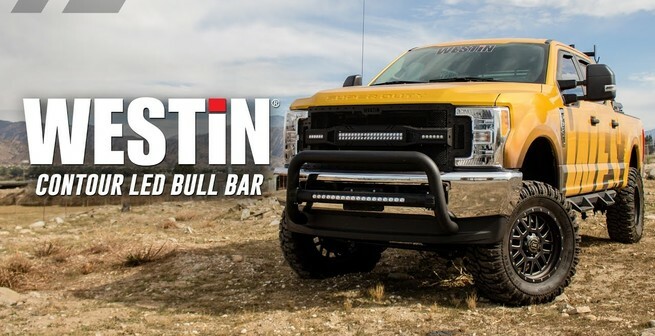 Built with strength, durability, and heavy duty construction providing superior protection to your truck. 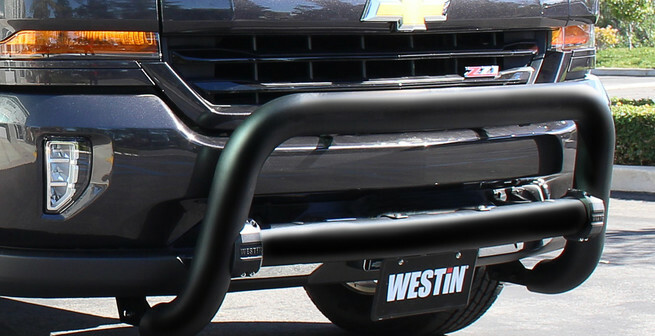 Custom designed and engineered for every application.